Naxian Freestyle Contest Σαββατοκύριακο 1 – 2 Νοεμβρίου 2014. Ημερομηνία διεξαγωγής Σαββατοκύριακο 1 – 2 Νοεμβρίου 2014. Έναρξη 9:30. Έναντι αερολιμένα. Δώρα για τους έξι πρώτους. After a busy summer .. windsurf Greek athletes have the opportunity to show their tricks in the most ideal location .. the Laguna of Naxos. 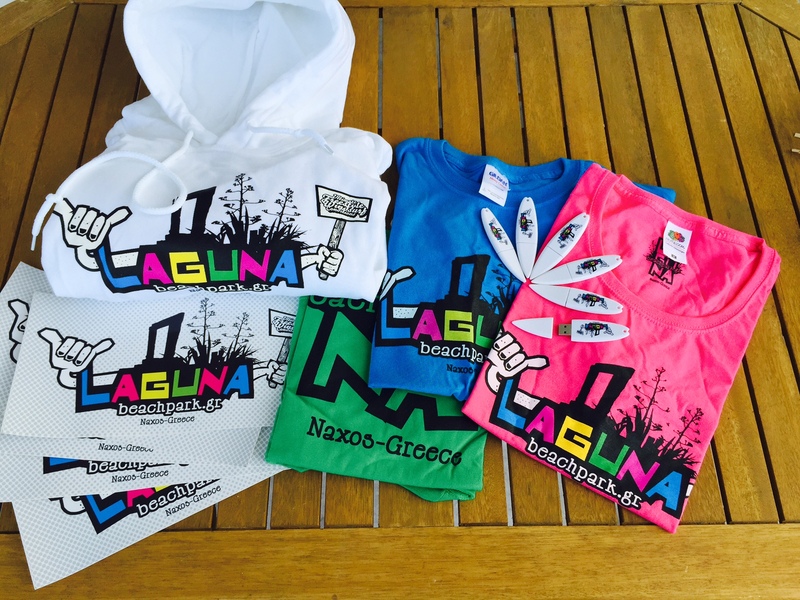 To Laguna beach park in cooperation with Flisvos watersports and help of Flisvos sports club organized race weekend Freestyle windsurfing. Date Weekend 1-2 Νοεμβρίου in 2014. Gifts for the first six. Gifts for all competitors after the draw. Free transportation of athletes and equipment to and from the port.